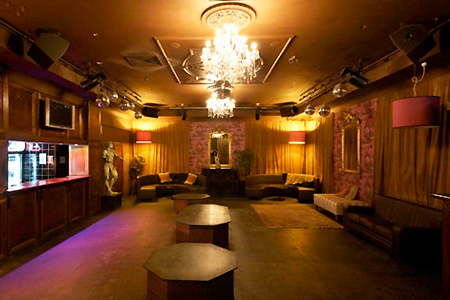 Experience the allure of one of Melbourne’s premier cocktail lounges - The Moser Room - tastefully decorated with a luxurious Victorian meets Moroccan design and soft lighting, housed within the Chaser's Nightclub complex. 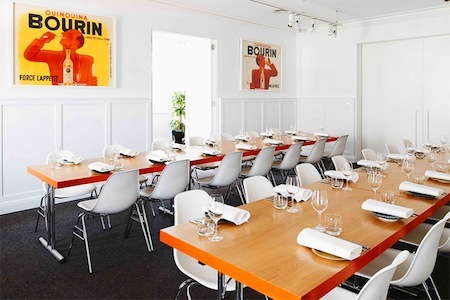 With a capacity to fit 50-200 guests, the Moser Room is ideal for birthday parties, cocktail parties, launches, special occasions and corporate events. 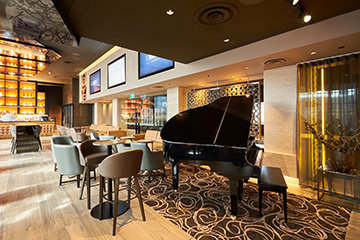 Featuring a stunning cocktail bar, a private entrance, dance floor, plasma screen and staging equipment, the Moser Room will delight your guests. Exclusive room use is available from 7pm to 1am. A later finishing time can be negotiated for your event. We have a range of catering services, and happy to cater for your special requirements such as vegan, vegetarian, gluten free, halal and kosher friendly catering. Select from a number of great package options for your next function. The Moser Room has a wide range of audio visual equipment available to complement your event. Theming helps to create an experience for your guests so why not host a party people will remember! We can enhance your event with some of Melbourne's finest performers. DJs, Fire Eaters, Dancers, Comedians, and MC's to add great flare to your event. Want to arrive in style in a limousine? Talk to us about your requirements. With over twenty years in the hospitality industry, our friendly and professional team are here to help you plan your event to leave a lasting impression with your guests. A complete range of catering options are available, from small groups to large corporate events, with multiple price points to suit every budget. 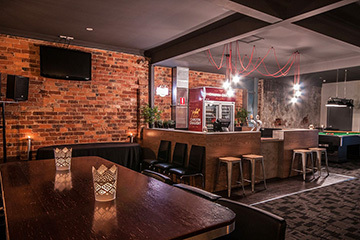 Choose from a range of function packages to suit your event. The Moser Room is equipped with audio visual equipment.